PRE-ORDER: Order now, and we will ship this item to you when it is released on June 7, 2019. 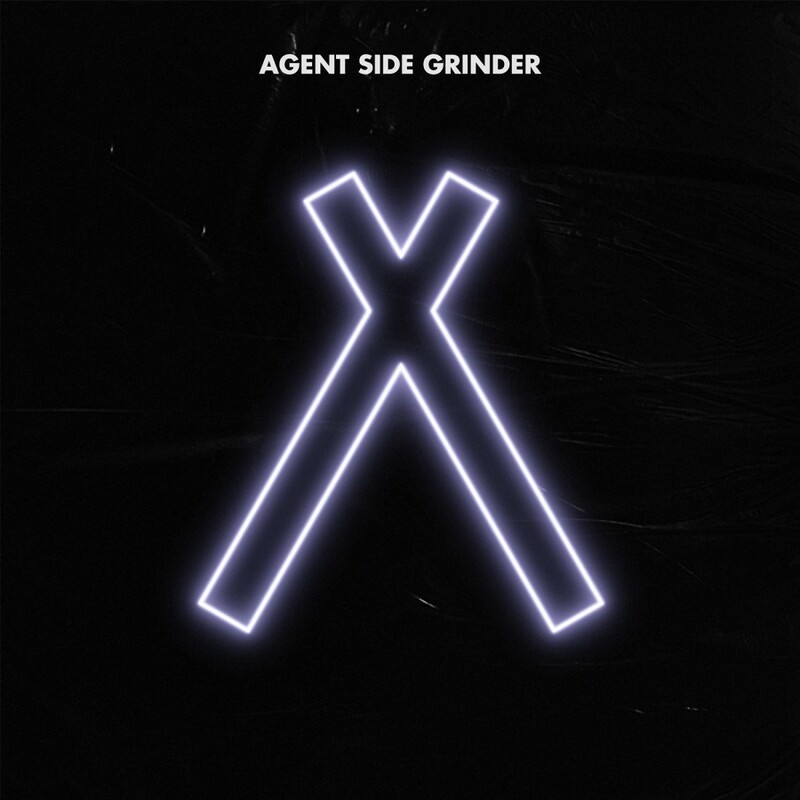 Sweden's award-winning electro/new wave/postpunk act Agent Side Grinder is known for its signature majestic melodies, industrial beats & brooding electronics. A/X stays true to this, while offering a reinvigorated take on Agent Side Grinder's textured synthwave. A/X introduces a new vocalist & a more electronic, danceable sound, evidenced by international hit singles "Doppelgänger" & "Stripdown".